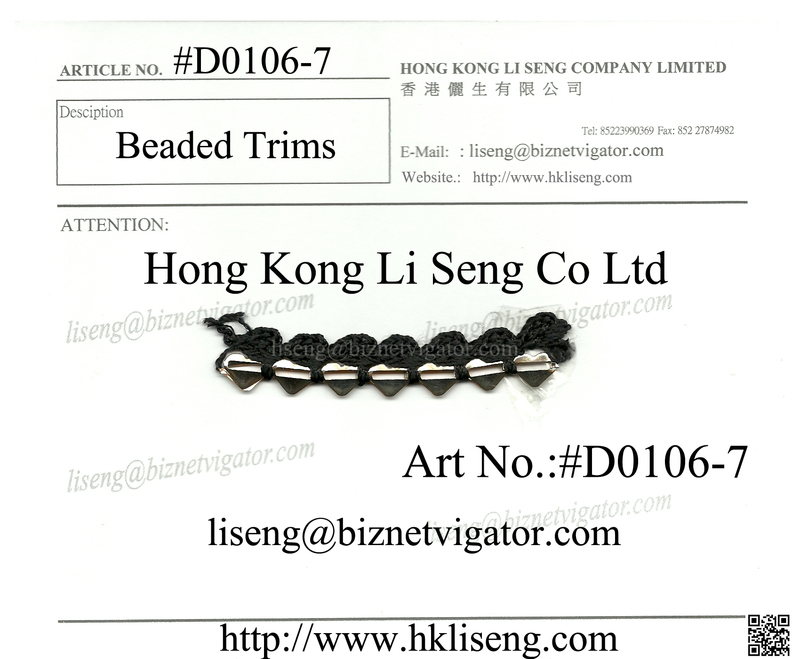 Image | February 19, 2014 February 19, 2014 | Hong Kong Li Seng ( Garment Accessories ) Co Ltd - " Lace Trims Factory , Wholesale and Supplier "
“ Hong Kong Li Seng Co Ltd “ is a huge or small quantity supplier of Laces, Crochet, Raschel, Trimmings for the apparel, Craft and all home furnishing industries. Supply: Garment Accessories, Embroidered Lace, Cotton Lace, Lace Trimming, Crochet, Raschel, Peter sham, Braid, water-soluble lace, Canvas Belt, Packing Bow, String Lock, Alloy button, Alloy Buckles, Suspender Buckles, Fashion Buckles, Prong Snap Button, Jeans Button, Snap Buttons, Stoppers, Cord tips, Bra Slider And Ring etc. 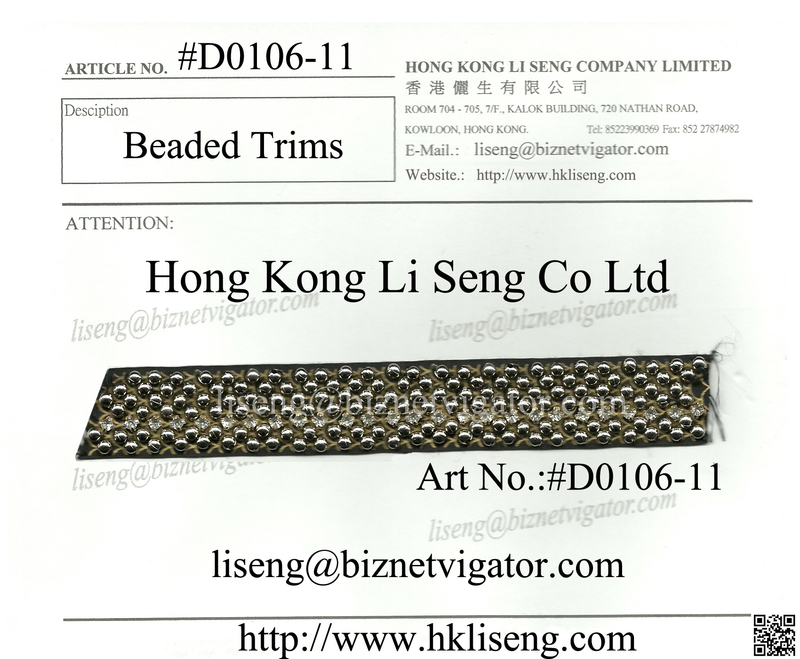 Image | January 8, 2014 January 8, 2014 | Hong Kong Li Seng ( Garment Accessories ) Co Ltd - " Lace Trims Factory , Wholesale and Supplier "
November 6, 2013 November 6, 2013 | Hong Kong Li Seng ( Garment Accessories ) Co Ltd - " Lace Trims Factory , Wholesale and Supplier "
“ Hong Kong Li Seng Co Ltd “ is a huge or small quantity supplier of Laces, Crochet , Trimmings for the apparel, Craft and all home furnishing industries. It’s a big honor to us for presenting our company to you. Our export company was established in 1978. 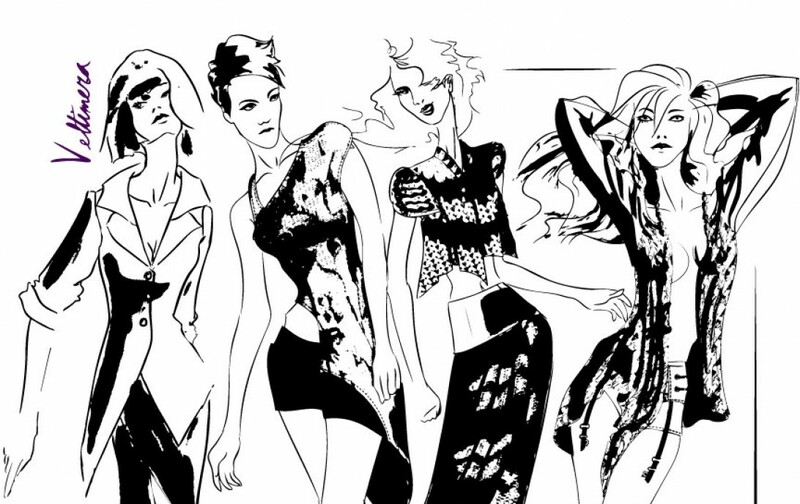 The company has five years of experience and technical expertise in the global garments accessories industry. We have three factories on the mainland of China and can supply most of the items in garment manufacturing industry, including buttons, tape & ribbon, woven and printed labels, hang tags, patches, pocketing fabric, interlining, lace, lace fabric, raw materials, etc. Supply: Garment Accessories, Embroidered Lace, Cotton Lace, Lace Trimming, Crochet, Rashel, Peter sham, Braid, water-soluble lace, Canvas Belt, Packing Bow, String Lock, Alloy button, Alloy Buckles, Suspender Buckles, Fashion Buckles, Prong Snap Button, Jeans Button, Snap Buttons, Stoppers, Cord tips, Bra Slider And Ring etc. 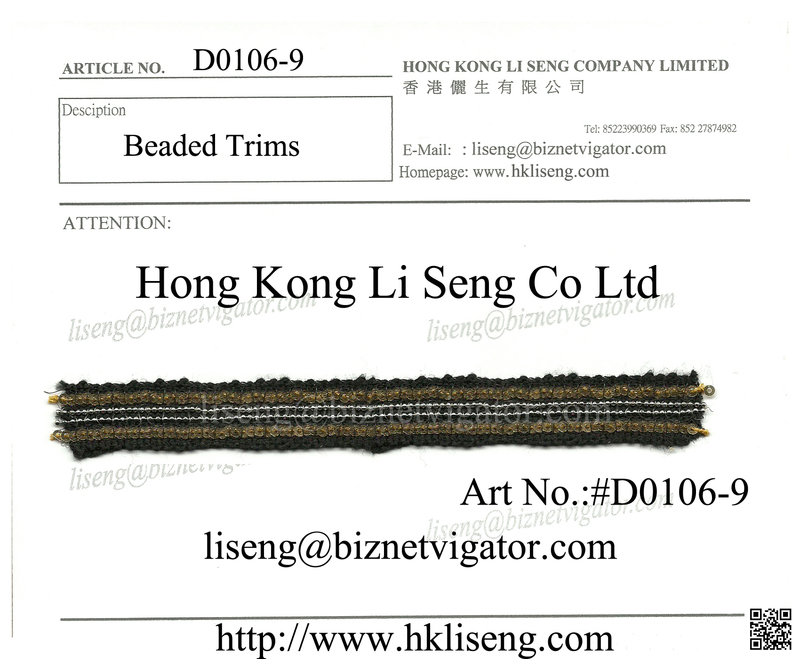 Image | November 6, 2013 November 6, 2013 | Hong Kong Li Seng ( Garment Accessories ) Co Ltd - " Lace Trims Factory , Wholesale and Supplier "
Introduce Good Supplier – Hong Kong Li Seng Co Ltd.
October 9, 2013 October 9, 2013 | Hong Kong Li Seng ( Garment Accessories ) Co Ltd - " Lace Trims Factory , Wholesale and Supplier "
Embroidered Lace, Braids, Ribbon, Elastic lace, Crochet, Tape, Belt, Packing Bow, Cord Lock, Plastic String Lock And Hand made items etc. We provide a dyeing service for all kinds lace trimming, buttons, cords, elastic and other trims. 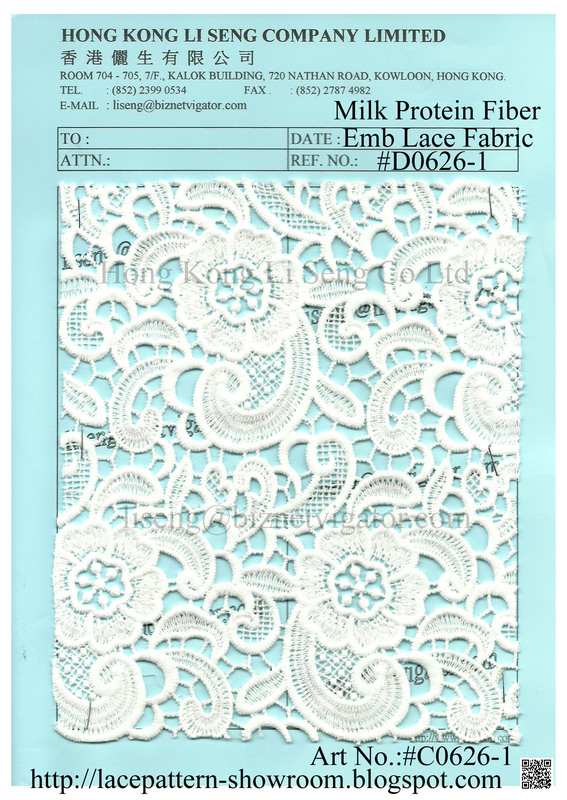 Supply: Embroidered Lace, Cotton Lace, Lace Trimming, Crochet, Rashel, Peter sham, Braid, water-soluble lace, Canvas Belt, Grosgrain Tape, Packing Bow, Plastic String Lock, Plastic Hanger, Cord Lock. 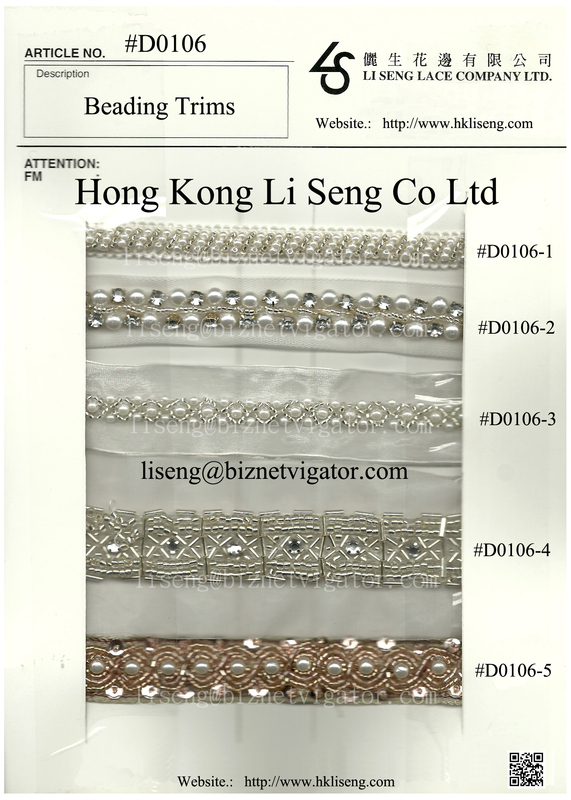 January 23, 2013 September 17, 2013 | Hong Kong Li Seng ( Garment Accessories ) Co Ltd - " Lace Trims Factory , Wholesale and Supplier "
We can capable of Doing fine Embroidery ( Beads And Sequins ) On the Lace, and looking for contract and would be interested to do business with you. As high-quality apparel contractors, we consistently produce garments you would be proud to put your label on! Hong Kong Li Seng Co Ltd.